Joseph Terry focuses his practice on corporate and transactional matters and is located in Dinsmore's Lexington office. 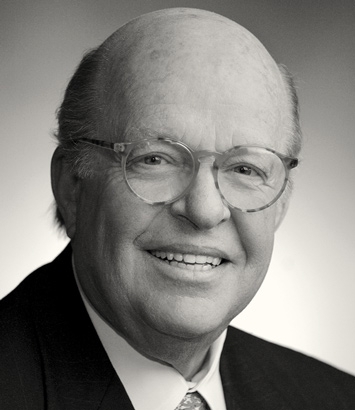 Joe is the former managing partner for the Lexington and Washington, D.C. offices and a former member of the firm's Board of Directors. His practice is principally devoted to general business planning and corporate law with an emphasis on corporate governance, mergers and acquisitions, and federal and state securities law. He also has a niche intellectual property practice involving the law related to sports marketing and sporting events.